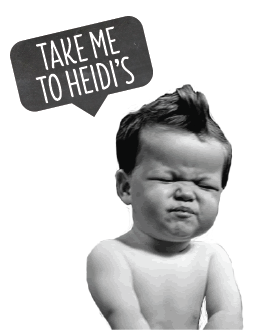 • With 19 locations and growing, Heidi’s Brooklyn Deli is proud to have a strong footprint in Colorado and locations in states across the country. • We want to be your neighborhood choice for breakfast, lunch and dinner. We look forward to opening a location near you.